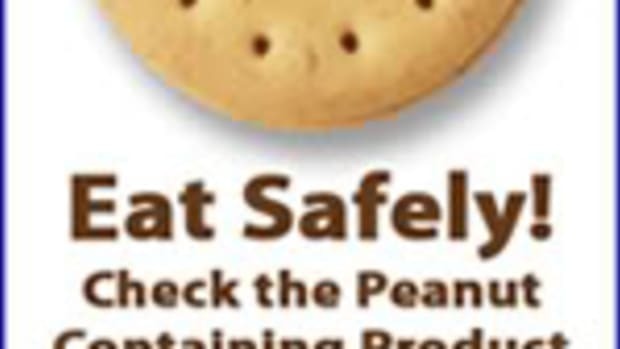 Irwindale, Calif.-based Lovin Oven, LLC, has voluntarily recalled certain Health Valley Organic Peanut Crunch Chewy Granola Bars because they have the potential to be contaminated with salmonella. 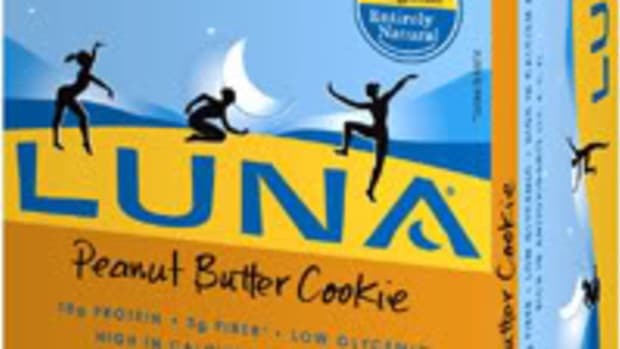 No other Health Valley bars are being recalled. 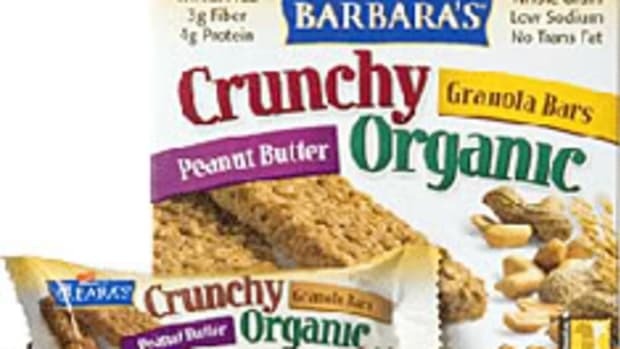 The granola bars contain peanut butter supplied by Peanut Corporation of America (PCA), officially confirmed yesterday by the FDA as the source of the ongoing salmonella outbreak. As of 9 p.m. Tuesday, 488 cases of infection in 43 states have been reported, with six deaths. 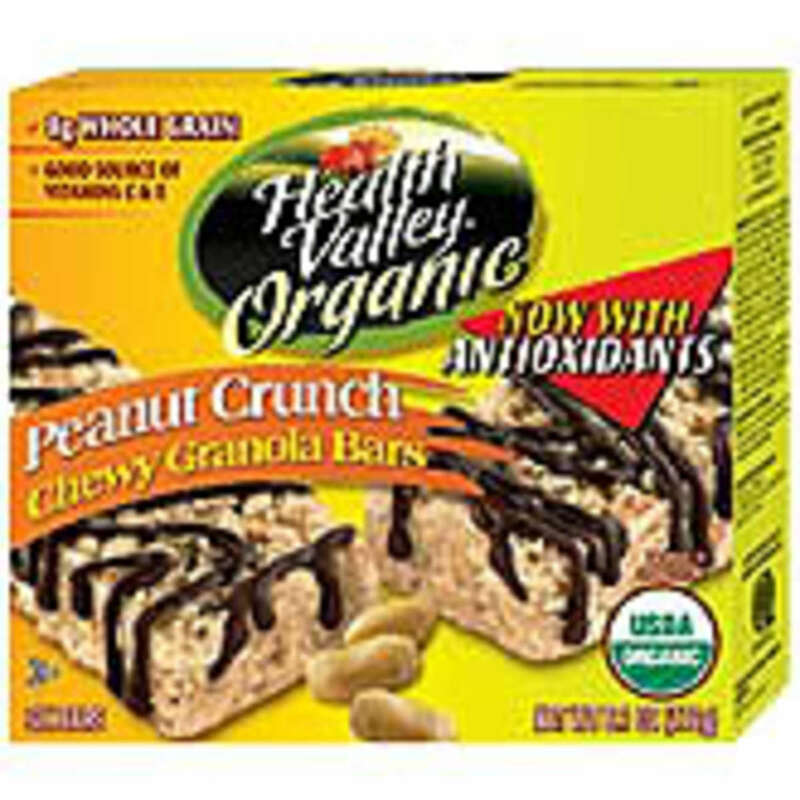 The only lots affected are Health Valley Organic Peanut Crunch Chewy Granola Bars, 6.1-oz. box, UPC 0-35742 15483-4, lot codes 13JUN09, 14JUN09, 28JUL09. The lot code can be found on the left side of the top panel. If you’ve purchased this product, return it to the store where you bought it for a full refund. 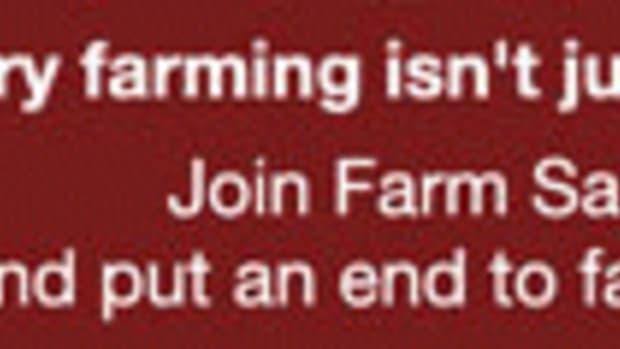 If you have questions or concerns, call (800) 434-4246 (7 a.m. to 5 p.m. Mountain Time). 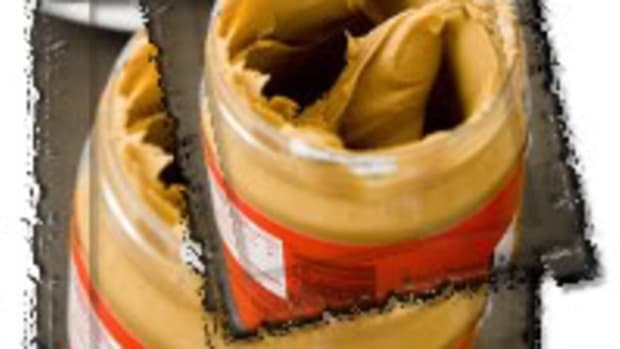 The FDA has determined that PCA distributed potentially contaminated product to more than 70 firms for use as an ingredient in hundreds of different products, including cookies, crackers, cereal, candy and ice cream. 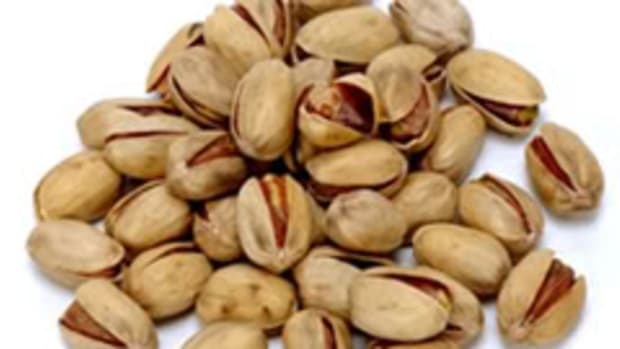 Companies that received PCA’s product continue to issue voluntary recalls, with real-time updates available on the FDA’s searchable list. 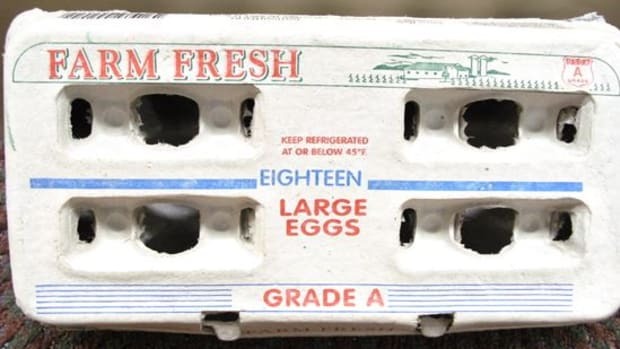 For information on products that do not appear on the list, check manufacturers’ websites or call the toll-free number listed on most packaging.